With Clips, you can shoot video and photos and combine them with animated titles, on-screen text, subtitles, video filters, voiceover, and music into a finished, square, 1080 x 1080 HD video. And you can share that video just about anywhere. Having used Clips for a bit, it feels very much like a combination of Snapchat, Instagram, and Apple’s own iMovie. 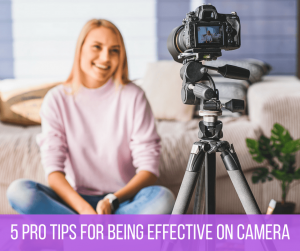 Clips could be a very useful tool for creating compelling video content for social media newsfeeds – how-to videos, travel videos, demo videos, even short profile pieces. At the very least, Apple’s Clips is an interesting tool to have in your video creation toolbox. Hi Michael–I am an educator and I am creating my first online course. 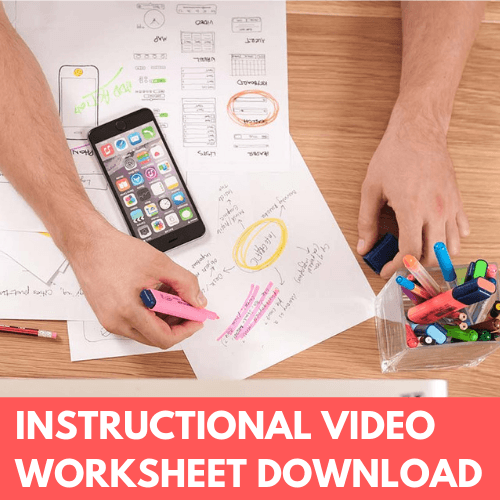 I am very comfortable with Keynote and iMovie and have started building my course with combinations of those two plus PDF notes for students. Apple Clips is brand new to me. Would you recommend sticking with Keynote and iMovie or switching to Apple Clips (bearing in mind the learning curve involved). Thank you so much for your straight forward help with online course building. Hi Annie, thanks for the question! 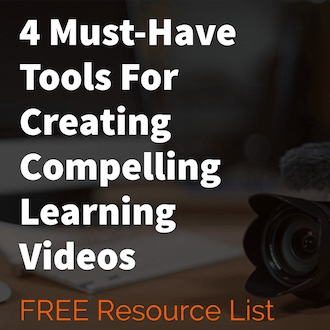 I would stick with Keynote and iMovie for your course building. They offer great flexibility, especially when used together. Apple Clips is geared more toward creating short videos for social media platforms (hence its square video format). Hope that helps. Cheers. Do you have to hold the record button the entire time you’re recording? That would mean that you’re doing a selfie with the low resolution side of the camera. And I guess this is only for your phone or iPad? How long a video can you take with Clips? I would guess it should be short for social media.